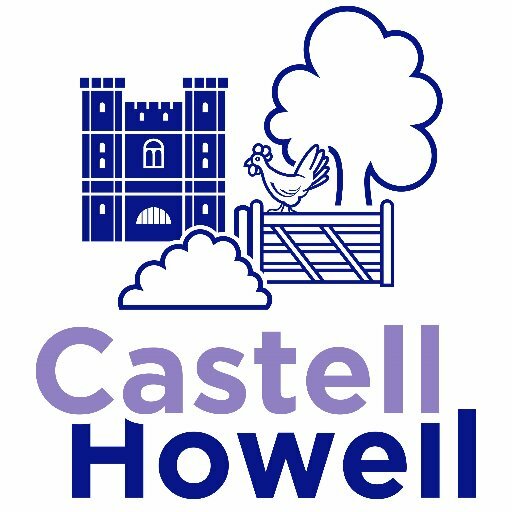 Castell Howell has extended from operating predominantly in West Wales and now serves the whole of Wales and the west of England. It has distribution depots in Cross Hands, Merthyr, Avonmouth and Chirk near Oswestry, together with the Cash and Carry and a meat processing facility in Carmarthen. The company currently employs over 380 employees, has over 4,000 customers and stocks a range of nearly 10,000 different products. By providing a combination of quality products and service at a competitive rate, the company has enjoyed consistent growth, achieving a turnover of £65m in the year to 31st October 2011. It currently operates a fleet of 80 multi temperature lorries and vans and has become one of the major commercial employers in West Wales. A significant number of Welsh food producers have also benefited from the company’s success, as the company promotes and distributes their produce. The Company, through its participation in the Celtic Pride premium beef scheme, procures over seventy cattle each week direct from Welsh farmers. The company also operates Farmfresh – a separate company also based on Cross Hands food-park which produces sandwich fillings, pies, cakes and cooked meats.